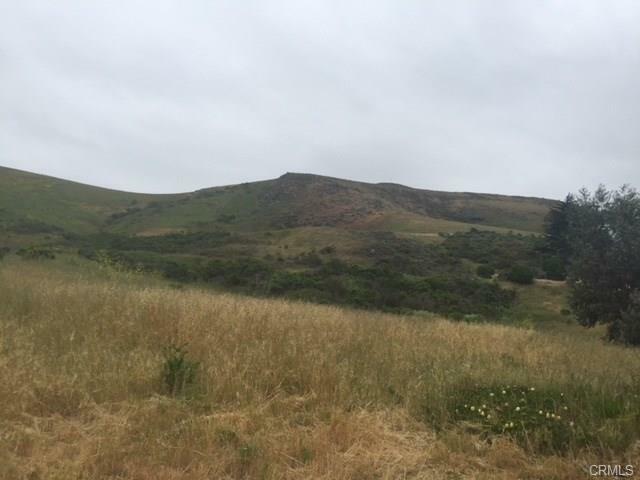 Here's the opportunity you've been waiting for to build your dream home on this rare, in-town 4,000+ square foot lot located on the west side of Hwy 1 with panoramic ocean views from Morro Rock to the Cayucos Pier possible with a second level. Use the existing house plans already developed or customize your own. Close to charming shops, local restaurants, and the many fun activities of the central coast with beach access just a few short blocks away. 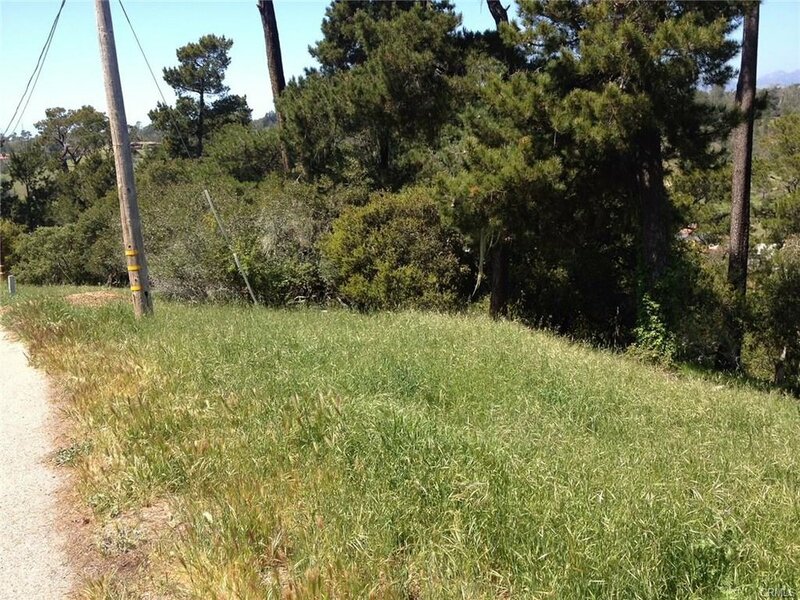 Great potential to build your dream home in charming Cambria! 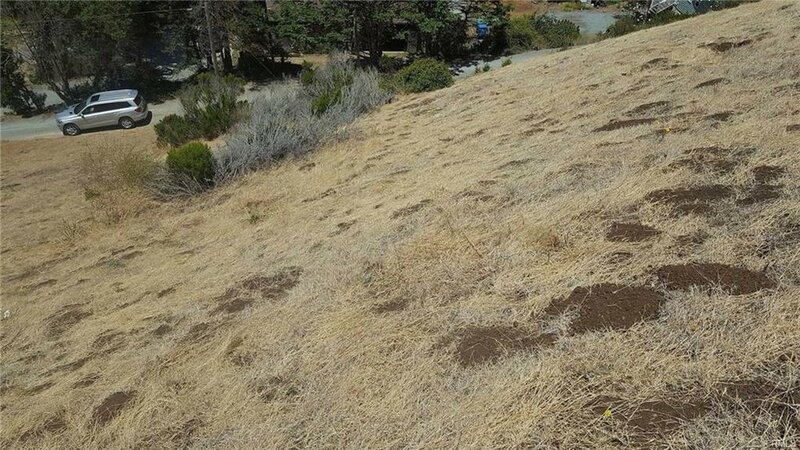 This 5,000 square foot parcel is located on a paved street with great views of the Santa Lucia Mountains and the Santa Rosa Creek Valley, within walking distance of Cambria Pines Lodge. #296 on the CCSD water wait list. Spectacular valley and mountain range vistas from two large parcels. Price includes APN 023-451-021 and 023-451-020. Close drive to town and beach. Super investment for future. Nice level lots. One is on CCSD water wait list. Great location! 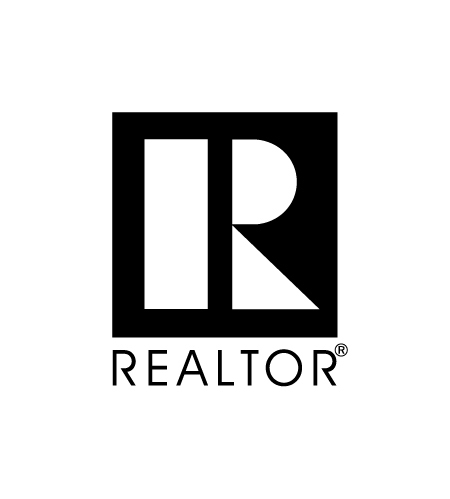 Owner may consider selling lots separately. Ocean views, short distance to the beach. Utilities close by. Check with County planning for details. 3 Lots on 1 large parcel. 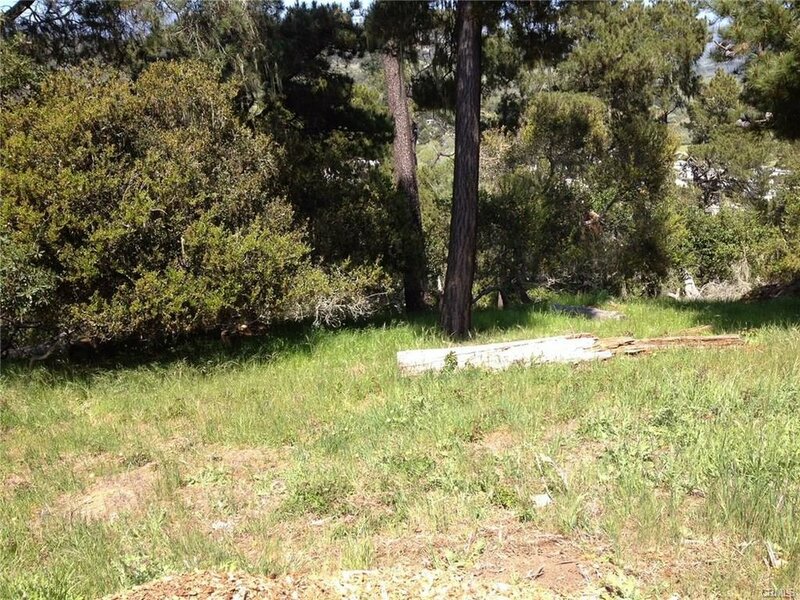 Hillside paper lot with partial or full ocean views. Two separate parcels listed. Properties are hillside paper lots with partial or full ocean views.